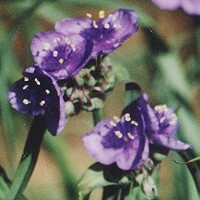 Spiderwort grows in moist as well as drier sites. It prefers partial shade. 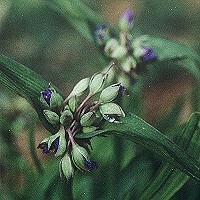 Plants of the dayflower family, Commelinaceae, provide color as well as food and low cover for wildlife.